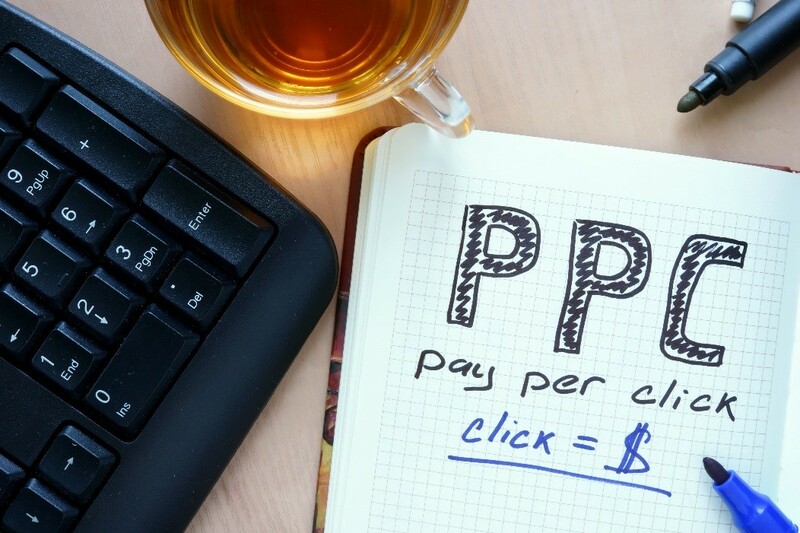 For small businesses, successful pay-per-click (PPC) ads depend, not only on your budget, but also a few other elements. On the one hand, a big budget for PPC allows you to pay for more keywords. On the other hand, a smaller budget is not necessarily a disadvantage, if you execute these four practices to be more competitive. Going for general and short keywords tends to be expensive, since most big companies would go for them too. Target high-volume and long-tail keywords instead and add limits. For example, if you want to target “real estate broker London” for all days of the year, this can be quite expensive. Targeting these keywords on Fridays between 10 am to 5 pm, however, can reduce PPC costs, while also possibly taking some conversions from big companies. Another practice is targeting long-tail keywords. An example is aiming for “real estate for families in London” instead of “real estate London.” The former can help extend your budget, while potentially boosting conversion rates. PPC ads can only bring traffic to your website, but you can turn clickers to conversions through great offers. You have to offer something that will hook users. Some encouraging keywords in the landing page are: “two for the price of one” and “20% off for the first order, and 5% off for every referral.” Strong offers can lead to higher click-through rates (CTR), which refers to the percentage of users who click on your ad after seeing it. You should not run the same keywords as competitors. For example, adding their brand name would not improve your CTR. If you run competitor campaigns, this can lower the Quality Score of your PPC, resulting in higher expenses and ineffective advertising. Furthermore, competitor campaigns will result in low CTR because users are not even searching for your company. PPC is not a one-time campaign. It requires regular testing of messages and markets. Testing PPC means testing different offers, ad texts, and landing pages, among others. You have to think if the ad’s promise is present in the landing page, headline, and body copy, for example. Furthermore, testing for different markets can improve PPC success, too. Different target groups may use somewhat dissimilar keywords, for example, even if they are looking for the same real estate in London. Testing your PPC campaign is important to ensuring it is working to increase conversions and revenues for you. PPC campaigns can work successfully for small businesses with limited budgets. Targeting specific keywords within limits, giving great offers, avoiding competitor campaigns, and constant testing are essential to effective PPC. Small businesses can get high ROI from their PPC through constant optimisation, and clear and compelling marketing tactics.